Holiday Mini Catalog launches today! Here it is! 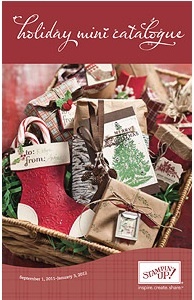 The 2011 Holiday Mini Catalog. 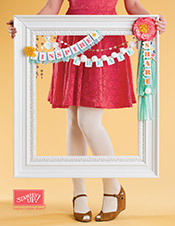 The items in this catalog is exclusive from September 1, 2011 to January 3, 2012. 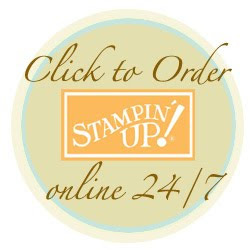 Click here or the photo to view the catalog online. 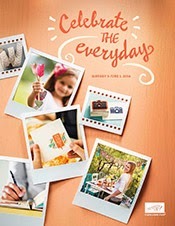 There are so many exciting things in this catalog that I can't sum it all up! 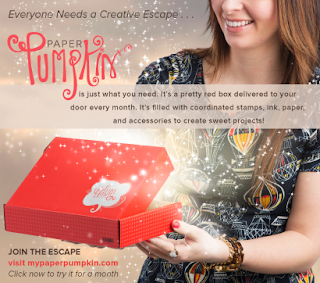 Great ideas for holiday scrapbooking and cardmaking. Today I will however feature the product that I love the most. I would like to introduce, the Simply Scored 122334. You can now score clean and crisp lines with the Simply Scored too! Scores up to 12" x 12" and has score tracks every 1/8"! Also has a mini storage compartment to score your extra scoring blades or stylus. Includes 3 peg markers and an easy glide 2 tipped stylus.